Do you believe? Find out the latest! 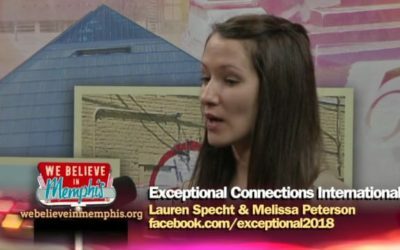 We Believe in Memphis is a television show recorded on the Christ Church campus and hosted by Dr. Shane Stanford and Dr. Maxie Dunnam. 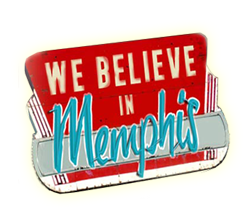 We Believe in Memphis takes an honest look at the troubles of our city, but celebrates the profound goodness found here as well. Dr. Maxie Dunnam became the fifth president of Asbury Theological Seminary in 1994, after serving 12 fruitful years as senior minister of 6000-member Christ United Methodist Church in Memphis, Tennessee. He came to Christ Church from serving as world editor of The Upper Room. 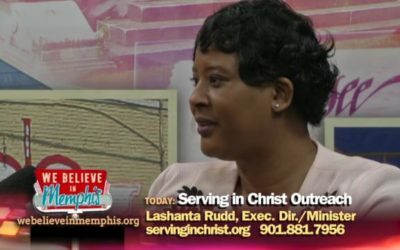 Dr. Shane Stanford was appointed as the sixth senior minister of Christ United Methodist Church on July 1, 2011. His duties include serving as the lead teaching pastor and executive director for strategic investment. He is also the chief executive and vision officer for the congregation.